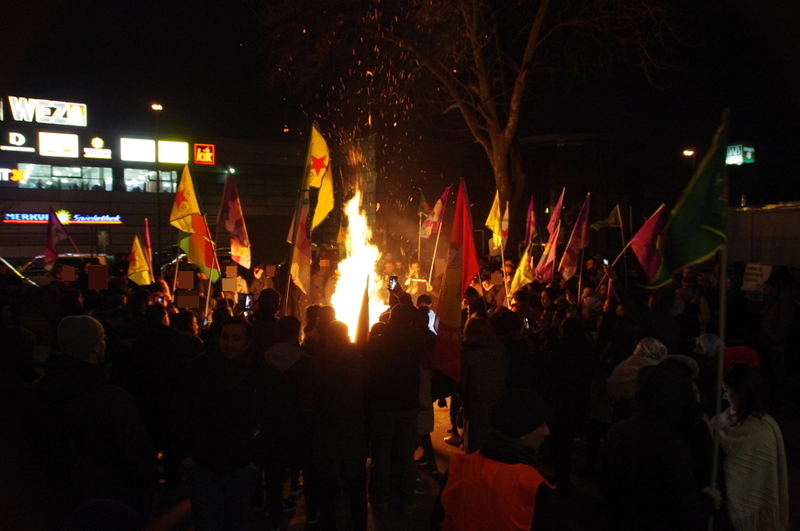 About 500 people took part in a demonstration of the alliance “Solidarity wirh Afrin Dortmund” on March 21. It was one of the biggest mobilizations in Dortmund, Germany since the start of the attacks by the Turkish regime against Afrin. 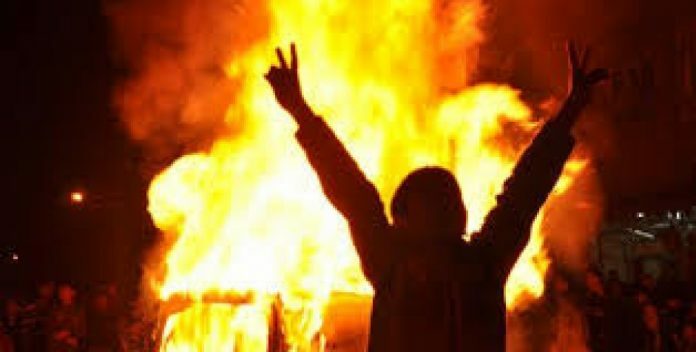 This Newroz we want to thank all the international solidarity with the revolution in Northern Syria and the Afrin resistance, especially all the people working for organize actions and movilizations in solidarity with the #WorldAfrinDay. All the demonstrations and initiatives to defend Afrin are very important, not only for raising awareness all around the world, but also for giving moral and hope to the all the people resisting under the bombs and the oppression of turkish fascism. Police authorities in Hannover announced they will ban this years Newroz demonstration in Hannover, Germany. The demo is scheduled for March 17. Newroz is the Kurdish newyears celebration, a celebration of resistance.